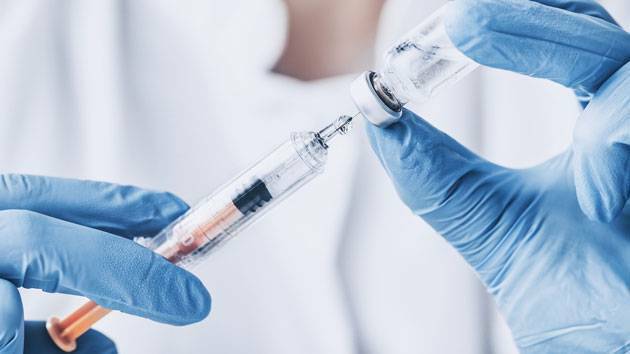 Vaccines are now targeting more and more strains of the flu. 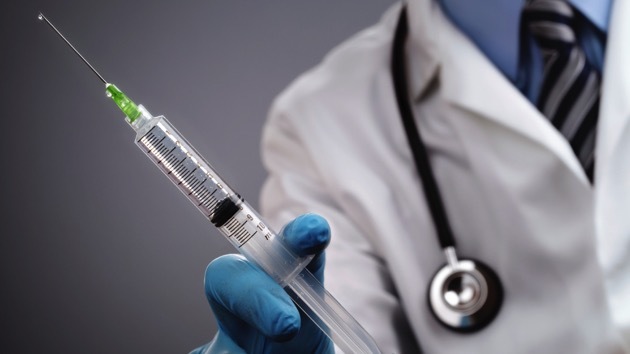 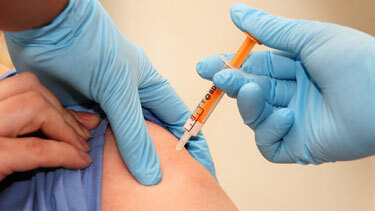 A physician assistant recommends getting vaccinated now and offers more tips for flu season. 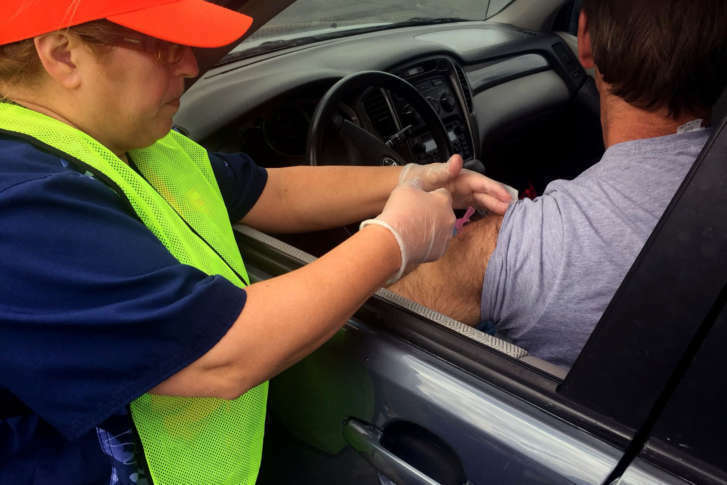 The Anne Arundel County Department of Health teamed up with the city of Annapolis for its second drive-thru flu shot clinic, held at Navy Marine Corps Memorial Stadium on Saturday. 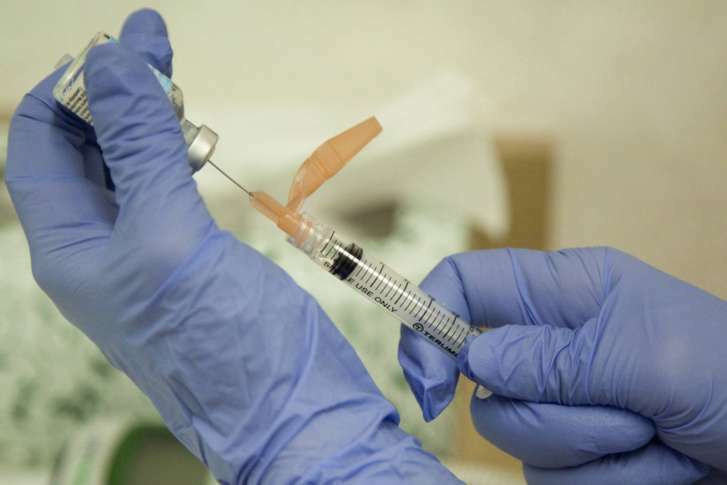 Health officials are urging everyone to get an annual flu vaccine, but they are paying special attention to health care workers and others who spend a lot of time with people who may be ill.
A local pediatrician shares tips on how to avoid the flu this season. 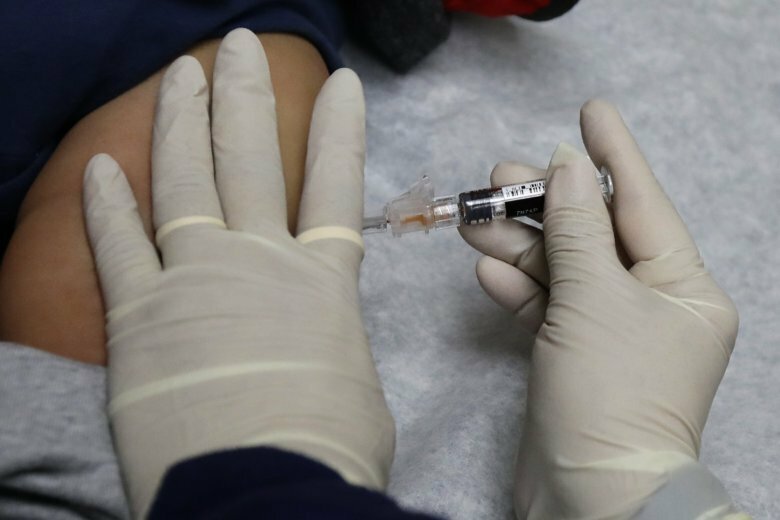 Virginia is one of 12 states that reported widespread flu during the last week of 2016, and a nurse reinforces the importance of getting a flu shot — even though it’s late in the season and even if you aren’t in a hard-hit area. 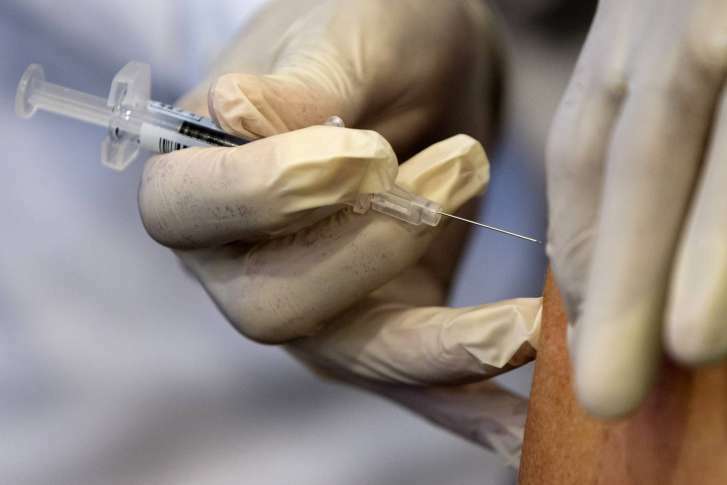 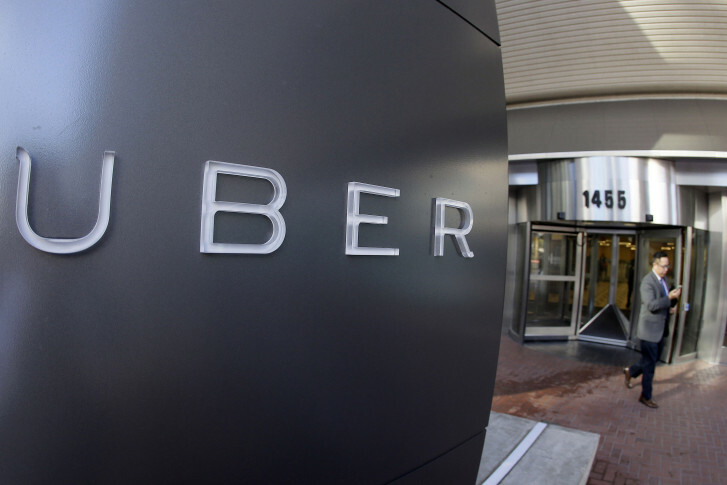 D.C. and Baltimore are two of more than a dozen cities where Uber will send flu shots, and a nurse to handle the injections and the paperwork, to you and four other people between 11 a.m. and 3 p.m. Tuesday. 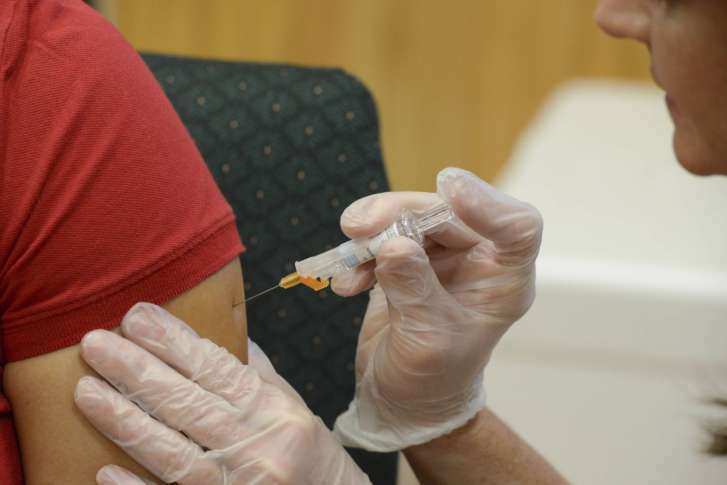 This flu season, the feds have a special request for kids, and a local top doctor wants people to know some vaccines may offer better protection against influenza than others. 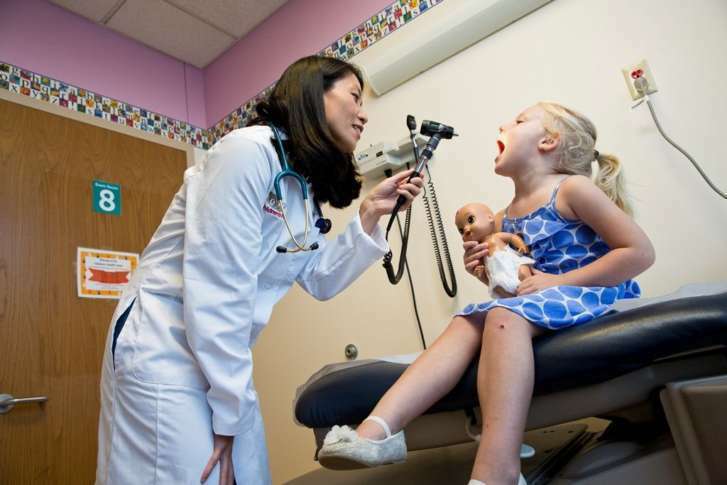 The disease \”really has reached virtually the entire component of the United States,\” according to Dr. Anthony Fauci, director of the National Institute of Allergy and Infectious Diseases. 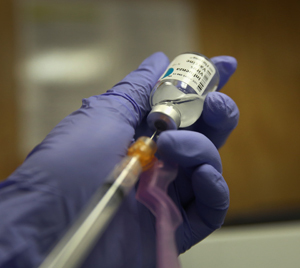 Tracking the flu could be complicated because of the government shutdown. 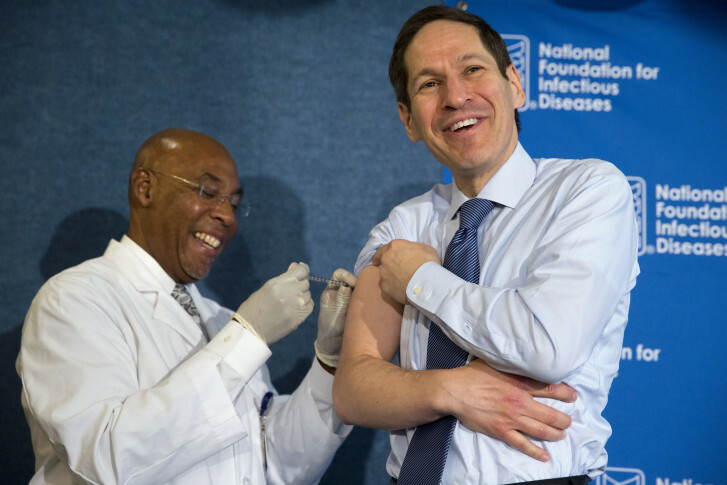 This flu season, there\’ll be a whole slew of different shot options to protect against influenza.